Publisher: [United States]: Interscope, 1982. Characteristics: 1 online resource (1 audio file (44 min.)) :,digital. 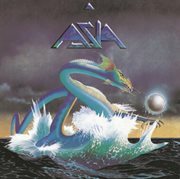 Not to be confused with their debut LP "Asia", this is the "20th Century Masters Millennium Collection".